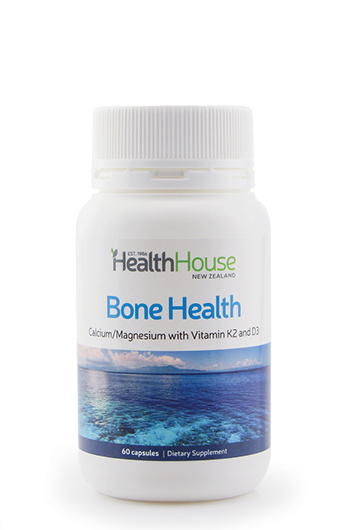 Calcium/Magnesium with vitamin K2 and D3. 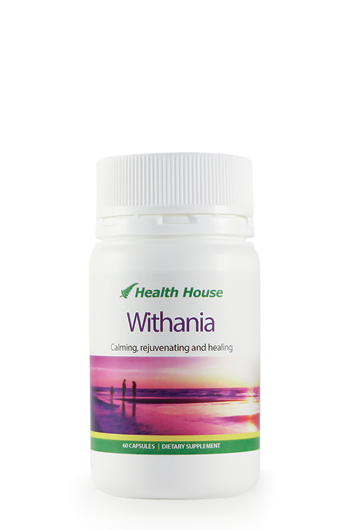 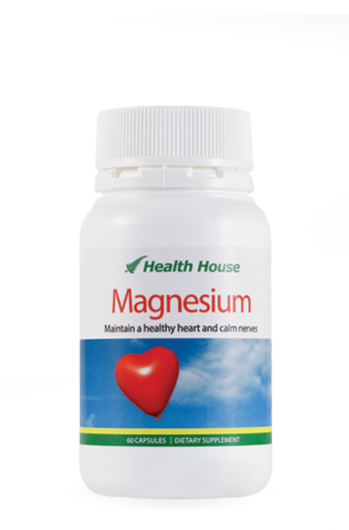 Vital for a healthy heart, relaxed muscles and healthy blood pressure support. 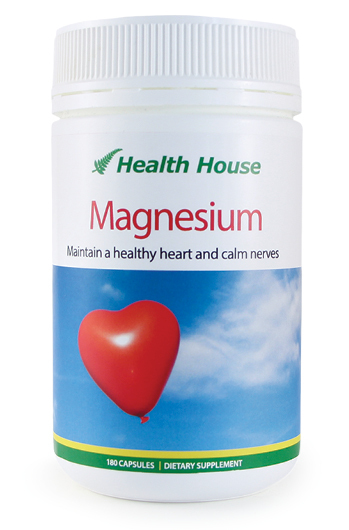 Maintain a healthy heart and calm nerves. 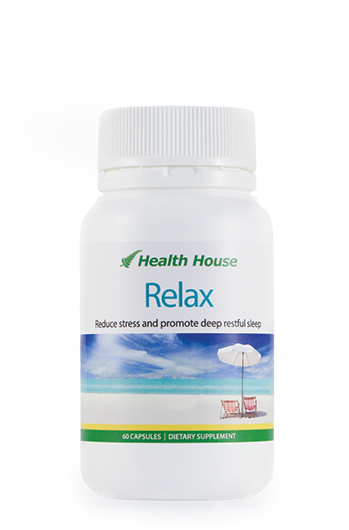 Would you like a deep, restful and healing sleep? 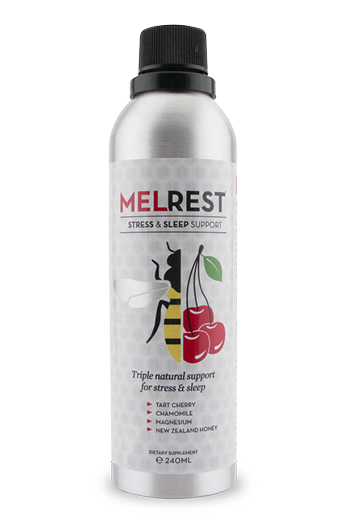 Reduce stress and support deep restful sleep. 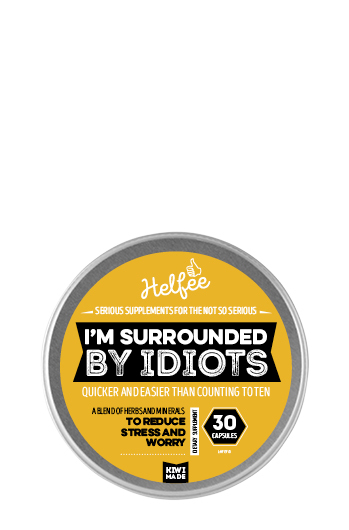 Energy boost and stress relief.